The handbook has been prepared for children beginning their education at the age of 5 or 6 years. The contents are divided into four parts. 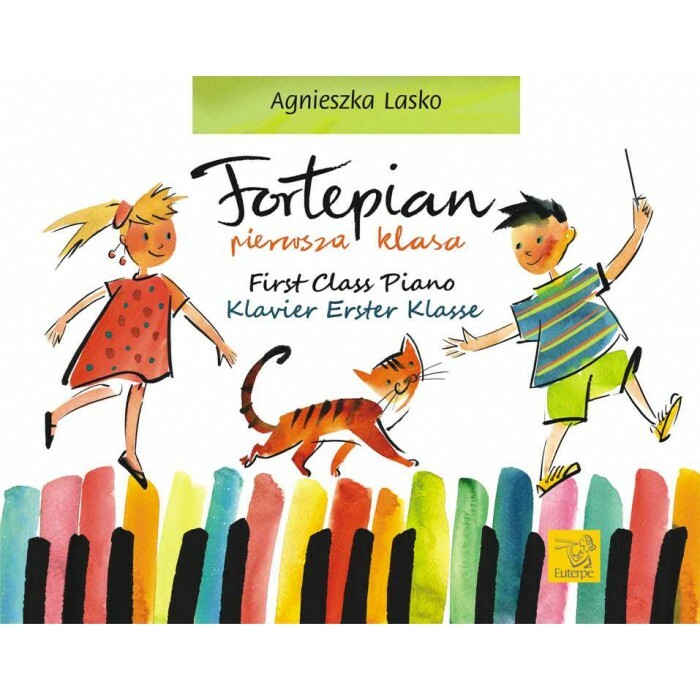 The first contains duets for student and teacher prepared using a no-score approach as well as simple compositions with scores, many of them songs, whose simple texts will serve to acquaint the student with new topics and facilitate their memorisation. 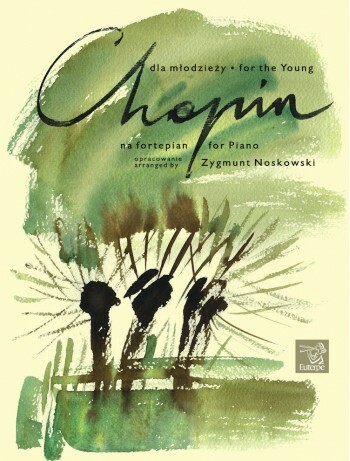 The second part is devoted to teaching legato performance and practising independent hand coordination; dyads and three-note chord are introduced. Part three is a collection of recapitulative compositions in which techniques introduced previously reappear in a more advanced form. 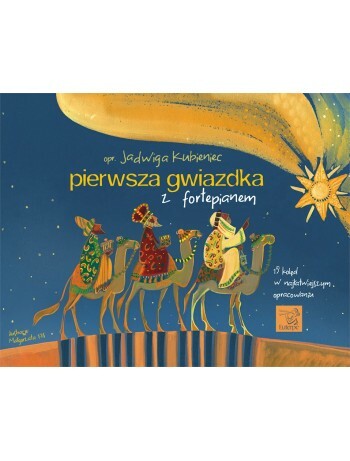 The last part is a selection of didactic miniatures by composers from various epochs. 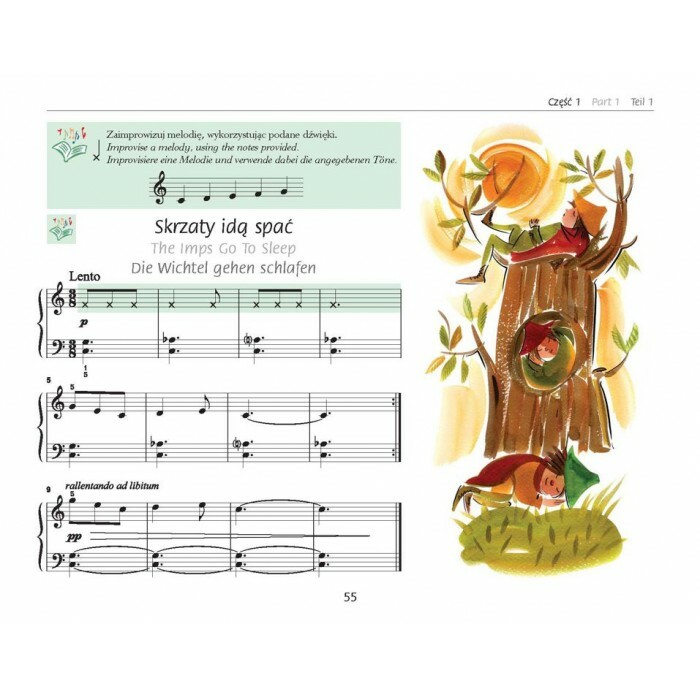 The majority of the compositions in the publication were composed by the handbook's author, who diversified them in terms of expression (waltzes, marches, polkas, and lullabies) and gave them an illustrative character so that they will easily inspire a child's imagination. 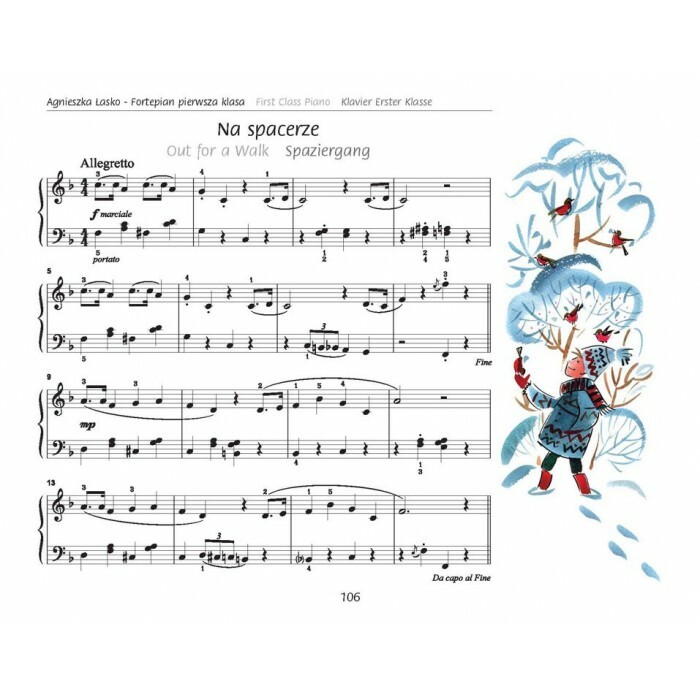 Delicate dissonant harmonies resound in many of the compositions. 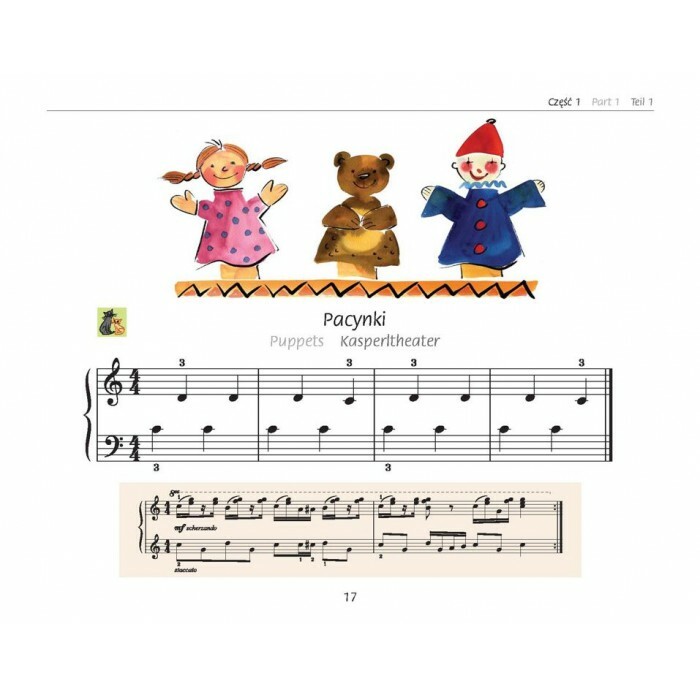 The handbook applies a method consisting of the child playing a duet with the teacher; there are also sight-reading exercises and improvisations. Moreover, the publication contains a list of basic scales and a musical mini-dictionary.